future generations of emerging artists. As a NYC Department Of Education - registered vendor and Teaching Artist, he founded LION’S ROAR ENTERTAINMENT, and entered into the challenging and rewarding field of Arts Education. Having already written, produced, choreographed, and directed several school productions and concerts, Mr. Williams now embarks upon his most ambitious student showcase project to date: The dramatic stage presentation "FATHERS OF THE DARK KNIGHT"! 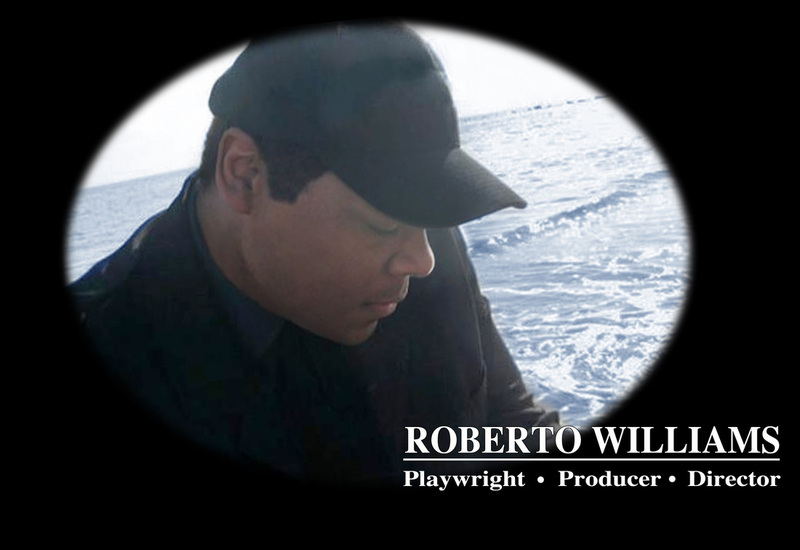 Initially conceived of as a small high school production in October of 2011, Mr. Williams has steadily transformed the scope and scale of "FATHERS OF THE DARK KNIGHT" into something that will become the new standard for excellence in student-produced theater. Each student will be instilled with an invaluable sense of artistic pride and ownership from their involvement in this enterprise. And this sprawling real-life tale of three poor boys from the Bronx who create an iconic American mythology will serve as powerful inspiration to the production’s youthful cast, crew, and audience! Mr. Williams feels that it is absolutely vital for disadvantaged inner city students to have ambitious artistic opportunities like "FATHERS OF THE DARK KNIGHT" provided to them as often as possible. This need is particularly urgent now in the wake of yearly public school budget cuts to Arts-in-Education programs nationwide. It is his goal to present a series of performances of his major theatrical event, at a suitable Bronx venue, for the benefit of the surrounding community, and Batman/ comic book industry fans near and far!